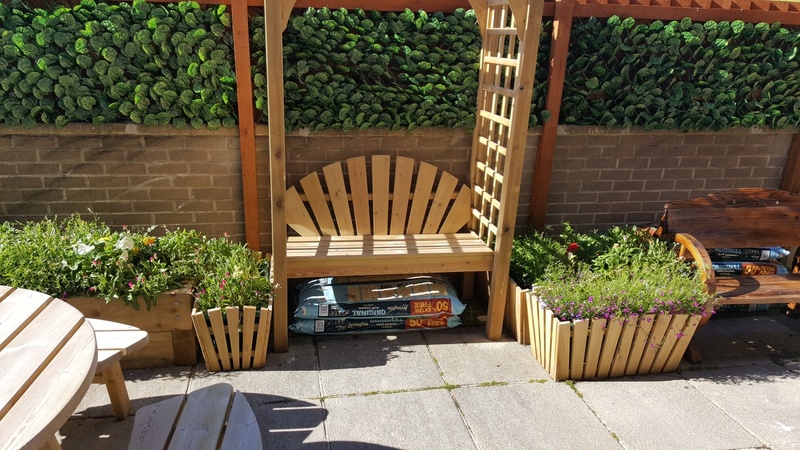 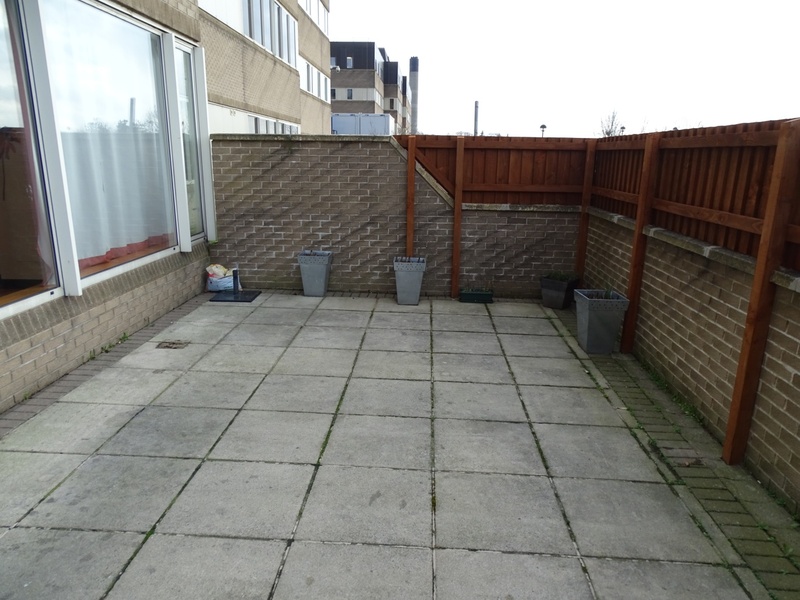 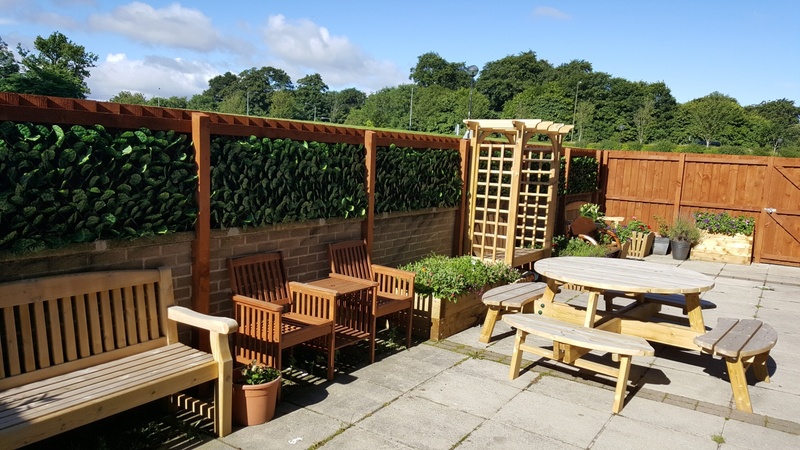 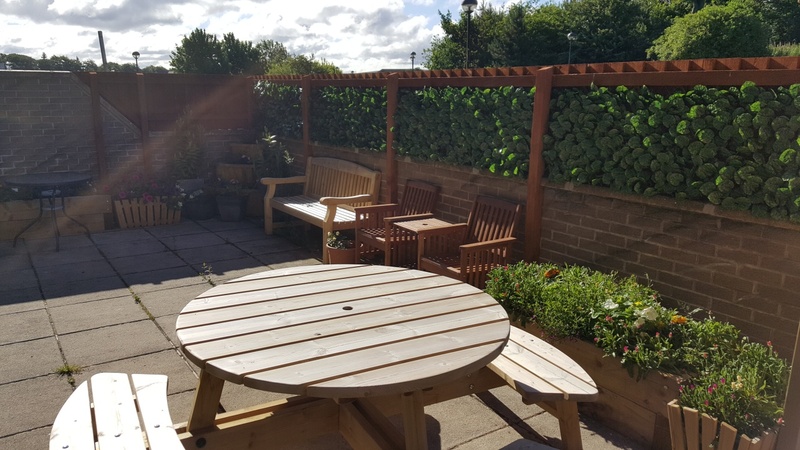 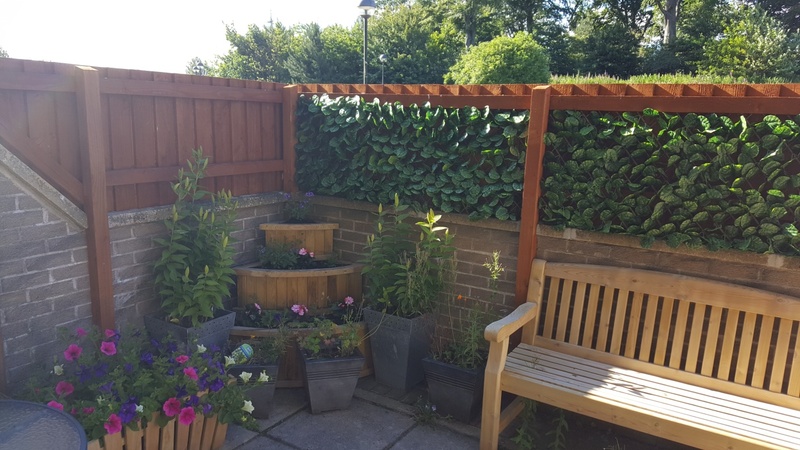 This project would develop the Ward 3 outdoor patio space to be a safe, secure, peaceful, stimulating therapeutic environment for patients and their carers. 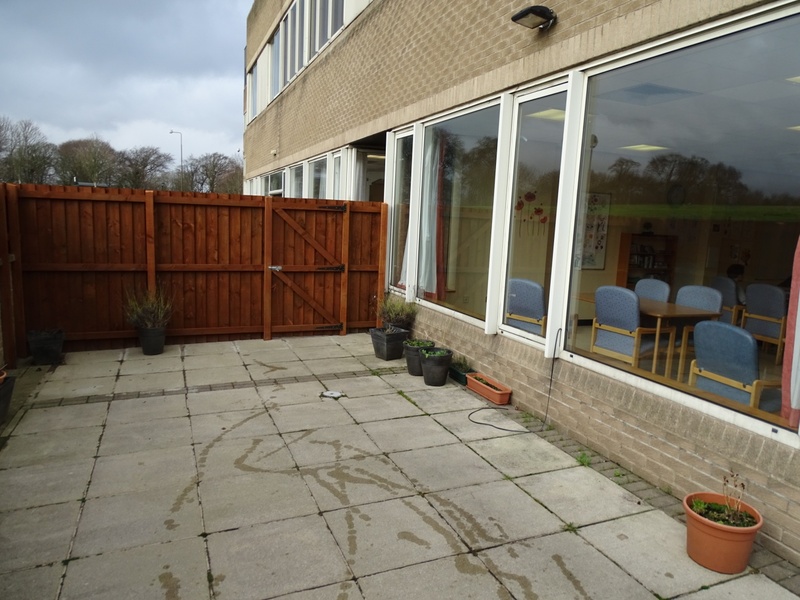 Ward 3 is an inpatient ward for people over the age of 65 experiencing a range of mental health problems, including depression, anxiety, schizophrenia, bipolar and dementia. 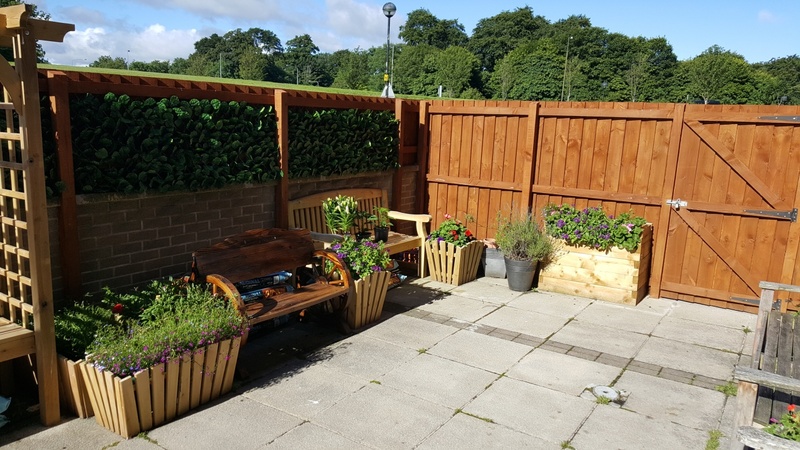 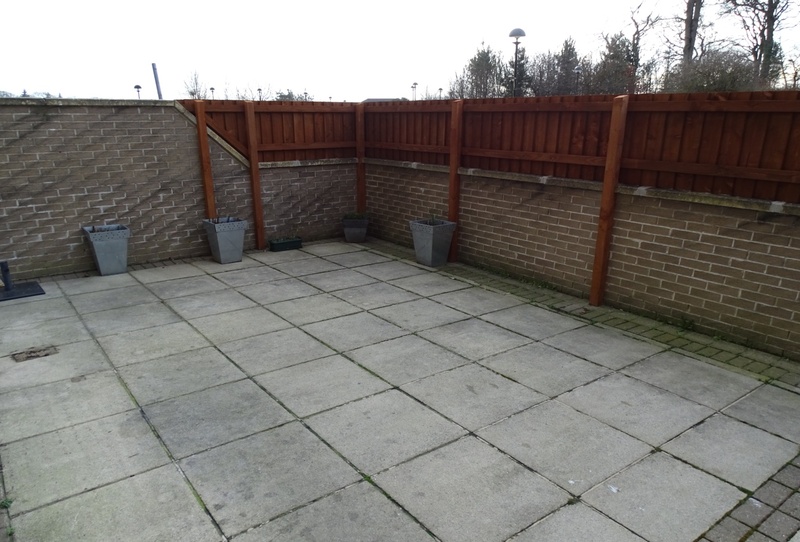 As advised by the Mental Welfare Commission we would like to create a safe, secure and accessible outdoor space which will facilitate therapeutic activity.